I didn’t get much of an update from Sydnee this week. Her Pday this week was really busy with shopping and then cut short by some appointments in the afternoon. It is nice to see how much she has grown in the principles of sacrifice and commitment to things as they pertain to others rather than herself. I guess a mission will do that to you, but it is still nice to see her embrace it. 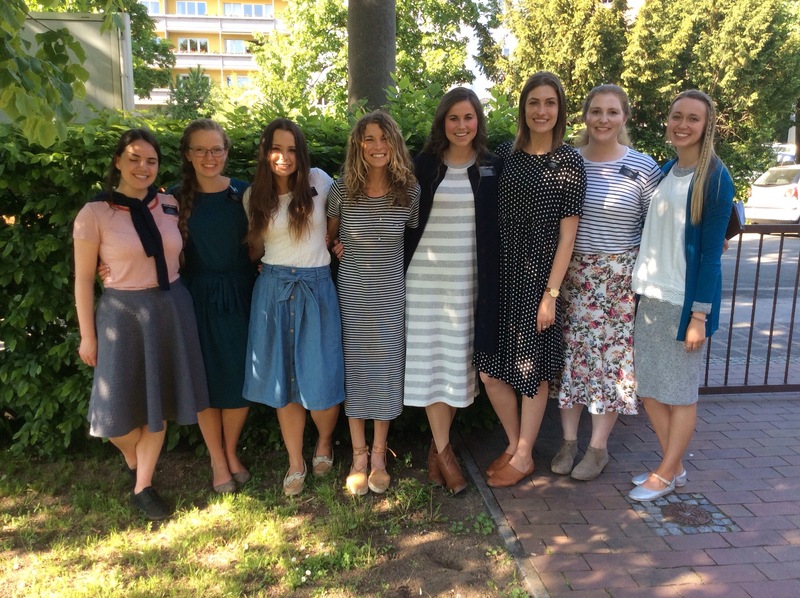 This last week they had a zone conference, and I learned that most German buildings according to Sydnee are not equiped with AC as we are accustomed to in the States. Sitting in a room with 30 missionaries for 6 hours in the heat and humidity she said is not only hard to stay awake, but doesn’t always smell the best. 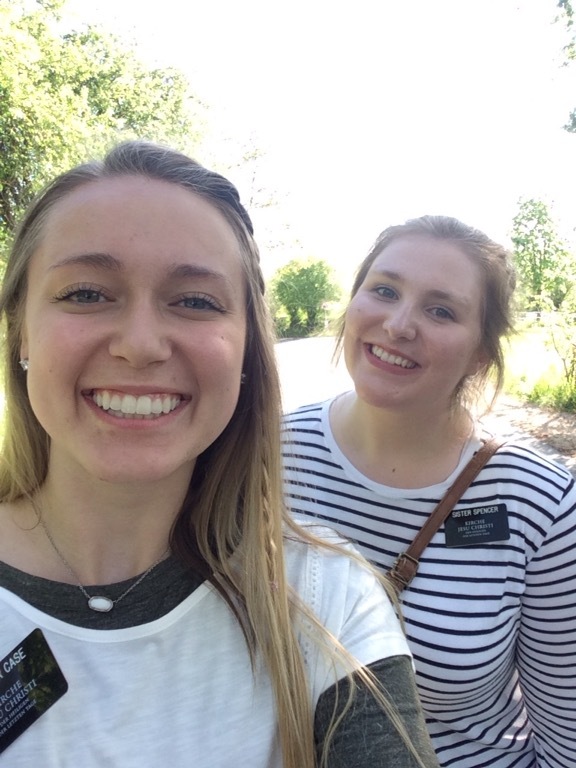 I also had the opportunity to chat with her on Mother’s Day and learn more details about the first 6+ months of her mission that I have not heard about in emails. Transfers are coming up again and her and her companion feel that they will get transfered and their area will possibly be closed as areas that sisters are serving in are consolidated. Unfortunately they have had several sisters the last few weeks leave early after battling with anxiety and depression. It is real and sadly is part of missionary work. Below are some pictures from Sydnees week and a video that, for all those that know her, shows that she still likes to have a great time!! !